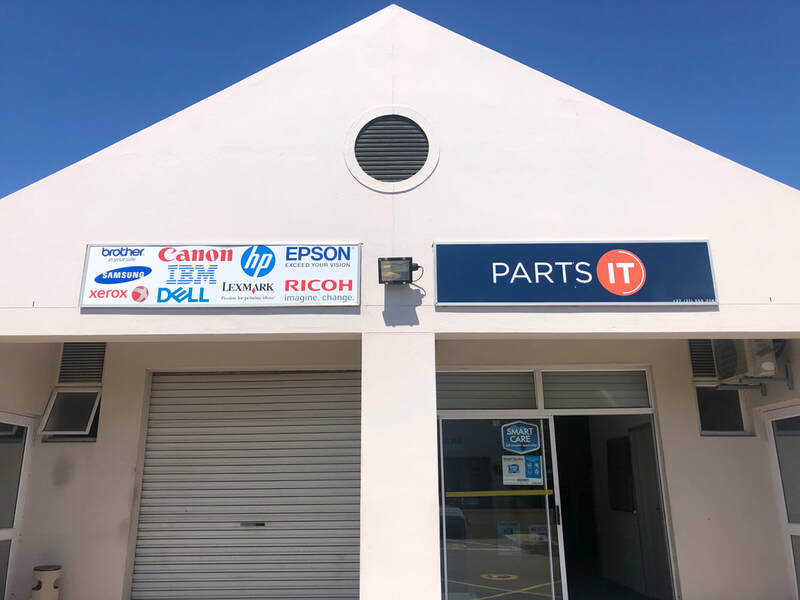 PARTS IT is a Premier Service Parts Importer and Distributor based in the IT Hub of Cape Town South Africa. Our facility in Milnerton comprises of 400sqm of Warehouse, Service and Office Space. Our business evolved from one of importing and distribution of PRINTER & COPIER parts to asset buyback, equipment refurbisher & reseller and to providing 3rd Party Repair Services both on a carry in and on site basis. We run a production line for the re-manufacture of Fusing Assemblies. A Compliment of friendly professional staff is available at all times to assist with your inquiries.